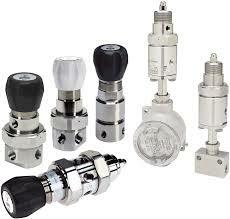 Fluid Controls Ltd is one of the UK’s leading distributors of pressure control products. 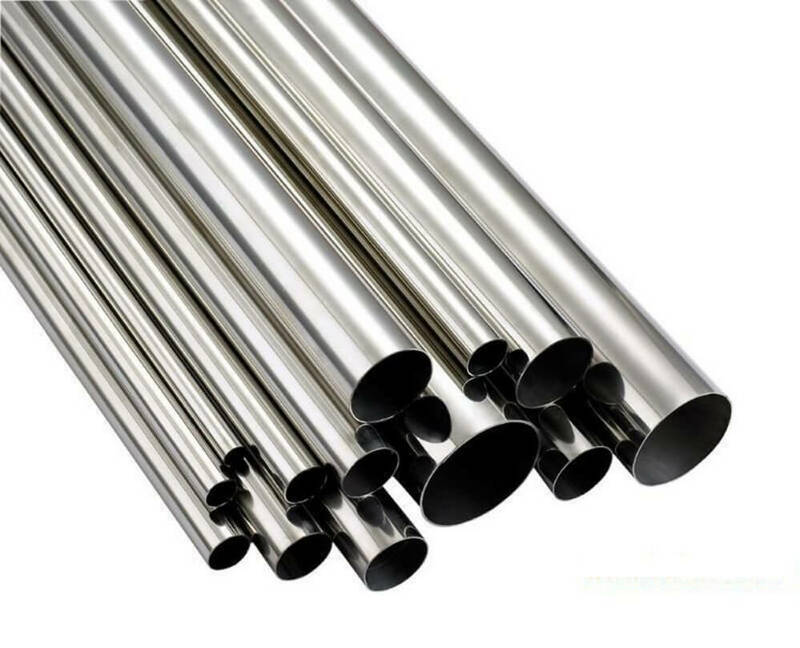 Founded in 1988, we are firmly established as preferred suppliers to many world-leading manufacturers and blue-chip companies. 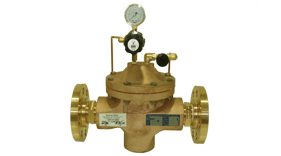 We represent many globally recognised suppliers, distributing high-quality instrumentation and pressure control equipment to a broad range of industries. 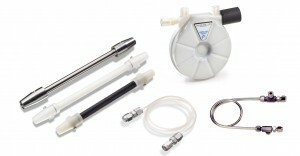 Our fluid control services are a cut above the rest because we aim to put our customers at the heart of our business. At Fluid Controls, we offer a vast range of services including a service facility for all products supplied and a full installation package. 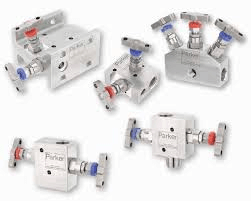 Among our portfolio of premium instrumentation and control solutions, Parker Hannifin’s instrumentation division offers the most complete range of instrumentation tube fittings available, such as A-lok and CPI. 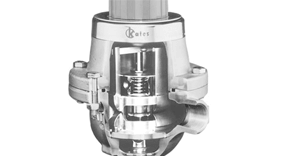 We also supply their full range of pressure control valves, including ball, plug, needle, metering, check and relief valves, as well as manifolds like the H series and the Hi Pro range. 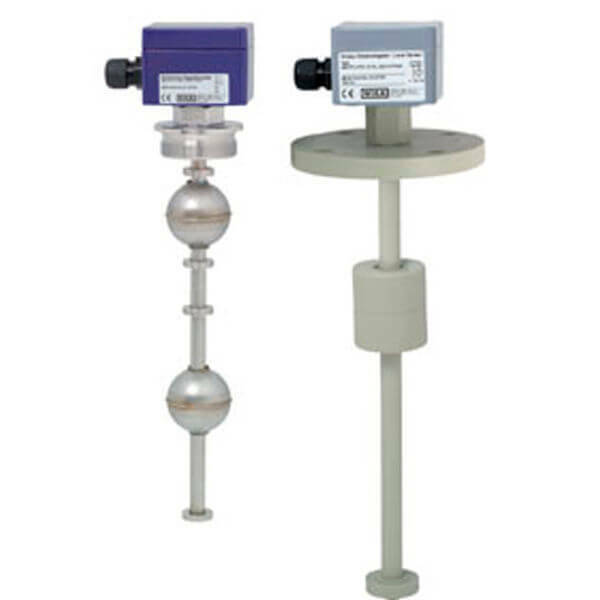 We are also distributors for industry giants such as Equilibar, Bürkert and Norgren. Providing ranges including Bürkert process valves, Norgren proportional valves and Equilibar regulators, we can offer a comprehensive selection of control solutions. 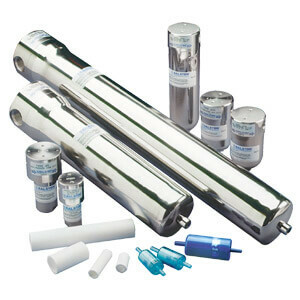 Other suppliers include Air Dimensions, Balston, Burling Valve, Dutch Regulators, Lucifer, Malema Sensors, Mott Corporation, Perma Pure, Proportion-Air, Richards industries, Thompson, Valex, Veriflo, WA Kates and WIKA. 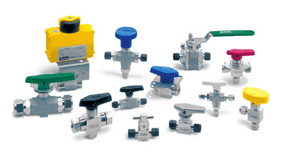 As leading exponents of control solutions and pressure control equipment, Fluid Controls has an extensive range of fluid control products for industrial applications. 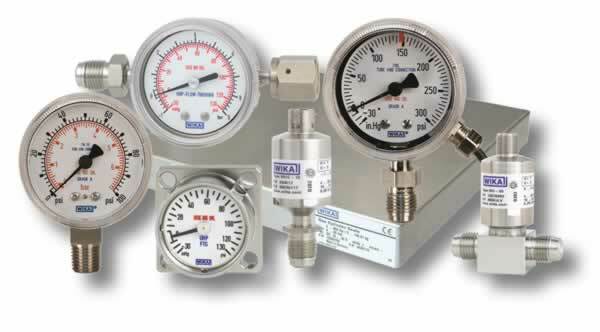 We stock everything from compressed air and pneumatics systems from Norgren; to level measurement tools from Wika; a broad range of fittings and pressure control valves from Parker; gas sampling equipment from ADI; and process valves from Bürkert. 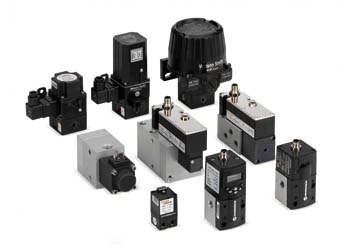 Take a look at the various ranges available from Fluid Controls by downloading all the latest datasheets from our product pages. If you would like to find out more about our fluid control services or would like to purchase pressure control equipment please contact our sales office on 0118 970 2060 or email fluid@fluidcontrols.co.uk.